WEST LAFAYETTE, Ind. 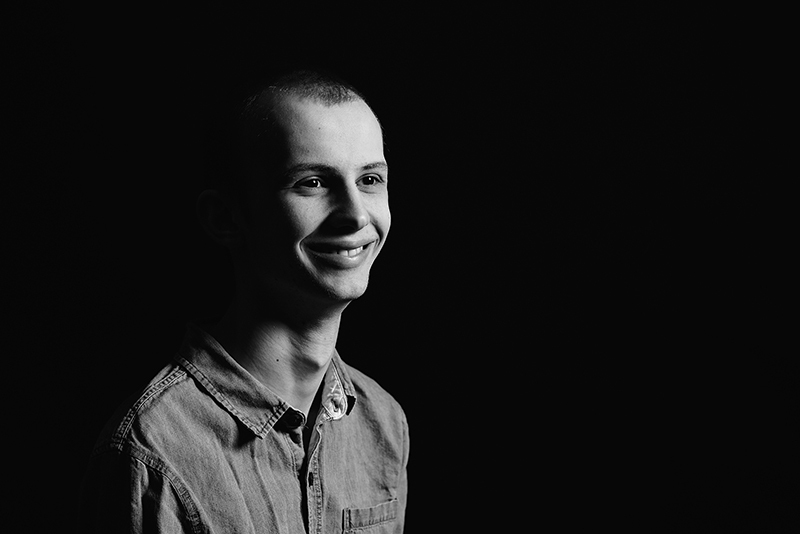 — The Tyler Trent Courage and Resilience Award, a scholarship memorializing the student whose fight against cancer and enthusiastic support of the Purdue football team captured national attention, is now open for applications. The deadline to apply is Feb. 18. Funded through a combination of gifts, the scholarship will be awarded to undergraduate students at Purdue’s West Lafayette campus who have encountered serious physical or similarly daunting adversity in their pursuit of higher education. First-year students through seniors are eligible, in any discipline. Students may nominate themselves or be nominated by others. To apply, visit here. Trent, who earned an associate degree from Purdue in computer information technology, was diagnosed with bone cancer at the age of 15. He founded Teens With a Cause, which recruits young people to perform service projects for families affected by cancer. At Purdue he joined the Dance Marathon club, a student organization that raises funds and awareness for Riley Hospital for Children in Indianapolis, where he received treatment. He also worked as a sports writer for the Exponent, Purdue’s student newspaper. As the first student member of the Director’s Advancement Board of the Purdue University Center for Cancer Research, Trent helped raise cancer awareness with a younger audience. He was named honorary team captain for Purdue’s Hammer Down Cancer football game, which raises funds for the center. Trent passed away Jan. 1 at his home in Carmel. The Purdue community held a candlelight memorial service for him on Jan. 9. For more details about the Tyler Trent Courage and Resilience Award, please visit here.